California is one of the most prolific producers of wine in the world, ranking fourth behind only the Western European trio of Italy, France and Spain in terms of volume. The consistently sunny, yet also diverse climate, combined with a large and varied landscape makes for a high level of production and range of quality wines. If you're planning a trip to Los Angeles or elsewhere in California and you're a wine buff or even just someone who is curious about the craft, this guide should help introduce you to the world of Californian winemaking. There are six key areas of wine production in California, stretching from San Diego in the south through Santa Barbara, Big Sur and San Francisco, all the way to the Northern border with Oregon. The Southern California area is coastal and more arid and takes in Malibu, Santa Monica and the Cucamonga Valley wine region – known for its old-vine zinfandels. The Central Coast covers a long stretch of beaches and ocean views all the way from Santa Barbara to San Francisco. The vast terrain shifts from drier, hotter climate in the south to the cooler, more European climbs of San Francisco Bay. Some of the oldest grapes in the state were planted in this region, back in the 18th Century. The Inland Valleys cover the largest area in the state, encompassing the sunny central regions of California. The fertile land is not only great for wine, but also provides nearly a tenth of the USA's agricultural yield. 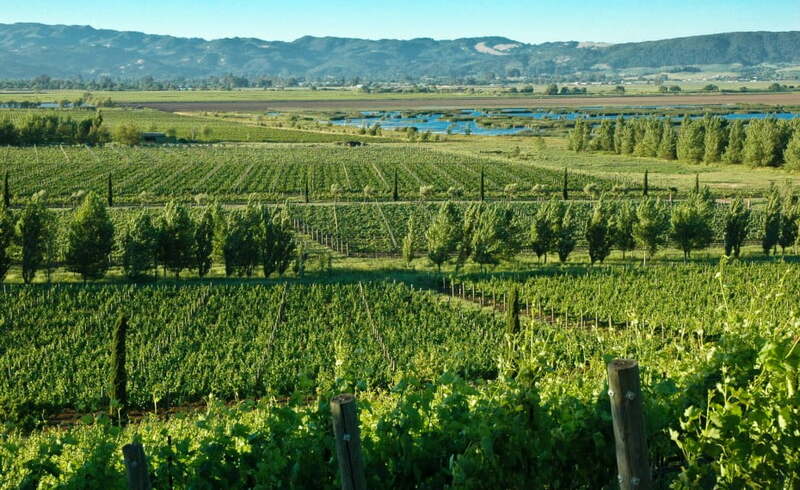 The San Joaquin Valley alone covers 61,000 hectares of vineyard, the largest single region in the state. The Sierra Foothills are best known for being the epicentre of the California Gold Rush in the 1840s, but also contain several regions known for producing great wine. These include El Dorado County – where the dominant grape is Zinfandel and Amador County, known for its rich reds and older vines. The North Coast is the most celebrated of California's different winemaking areas, containing the famous Napa Valley region which produces some of the world's best wines. The rocky red soil of the Lake County region produces fine Cabernet Sauvignon and Sauvignon Blanc. The nearby Far North area is a more rural location, covered with forest and mountains and is not quite as developed as its neighbouring areas, with a handful of wineries spread across three regions. If a trip through the Inland Valleys is on your itinerary, then be sure to stop in the Lodi wine region, as it's one of the most exciting, emerging wine destinations in the Golden State. The Mediterranean climate and diverse soils are perfect for crafting a range of wines and the region contains over 85 wineries to visit! You can check out a specially created wine-trail map (PDF) to plan your visit, with information on which wineries offer tastings, tours and are pet or family friendly. The self-styled 'American Riviera' city of Santa Barbara is a beautiful seaside town with views of the Santa Ynez Mountains providing a contrast to the surf and sand. Over one hundred wineries and vineyards are on offer across Santa Barbara County, including Beckmen Vineyards, which offers picnic space and a tasting patio for guests to relax and enjoy their range of vintage wines. In the city itself, you’ll find a cluster of wineries north of Cabrillo Boulevard, just a ten-minute walk from the beach. 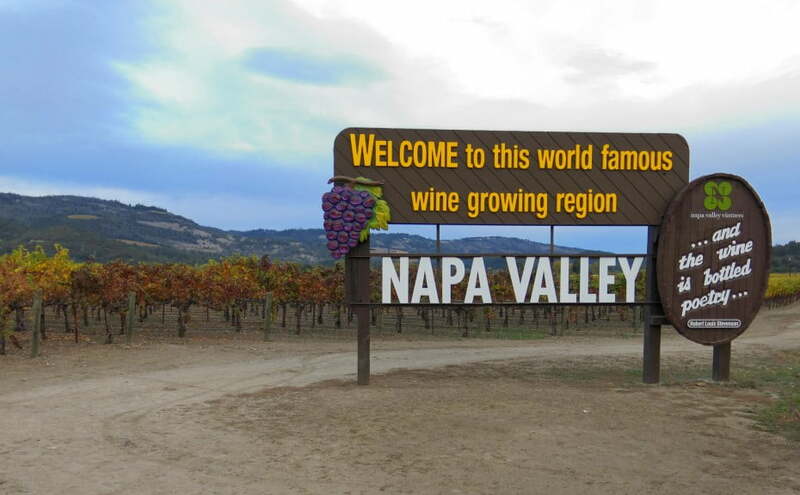 No trip to California's wine country would be complete without a stop in Napa Valley, there are over 400 wineries offering tastings or tours, make sure to book in advance to avoid disappointment. The Chappellet Winery sits at the top of Pritchard Hill, around 70 miles outside of Sacramento. It offers beautiful views as well as a curated tasting experience, including its acclaimed Cabernet Sauvignons. Alternatively, the Spottswoode winery is a family estate that offers intimate tours of the grounds, their organic vineyard and seated tastings of their Cabernet Sauvignons and Sauvignon Blanc.